Versace Medusa Palazzo Ballerina Shoes $670 Free US Shipping! 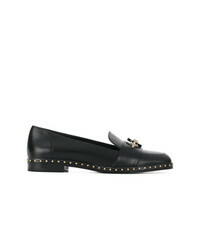 Versace Medusa Studded Loafers $506 $844 Free US Shipping! Versace Medusa Leaves Loafers $667 $889 Free US Shipping! Versace White Black And Yellow Barocco Istante Print Leather Backless Loafers $664 Free US Shipping! Versace Medusa Leopard Loafers $1,114 Free US Shipping! 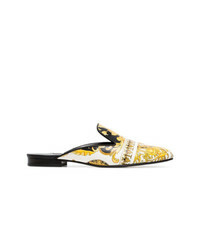 Versace Medusa Loafers $844 Free US Shipping!